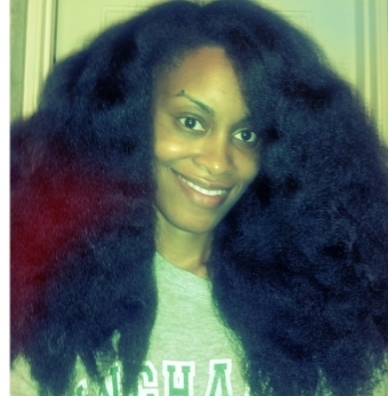 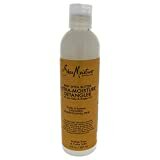 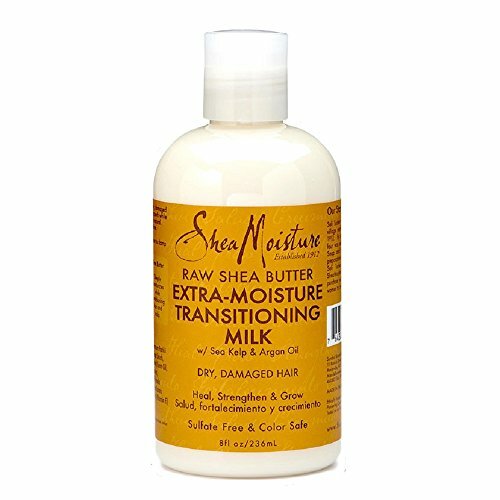 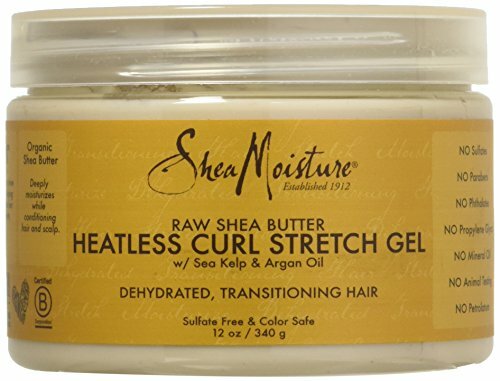 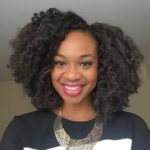 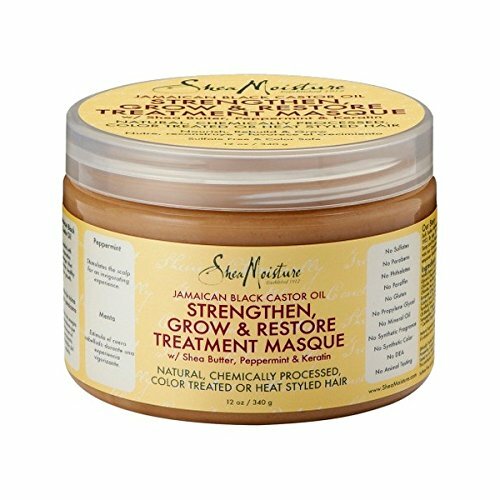 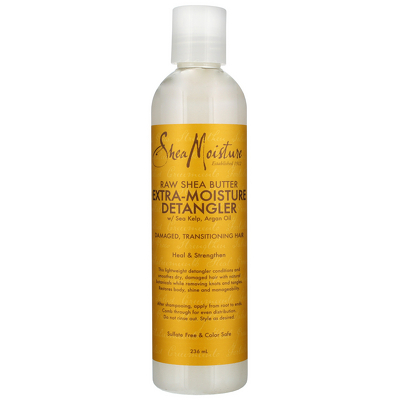 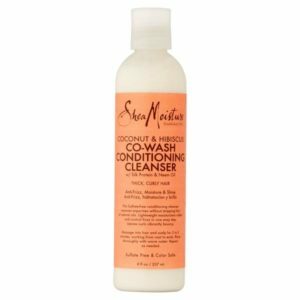 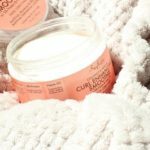 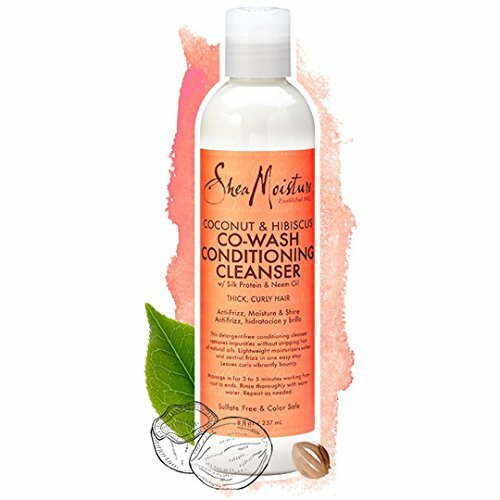 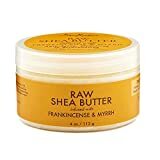 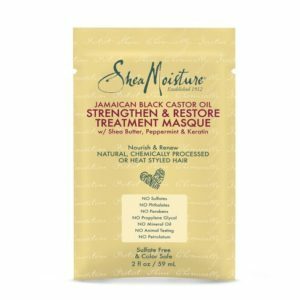 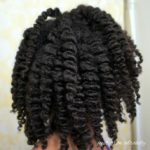 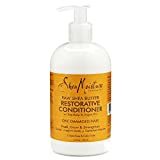 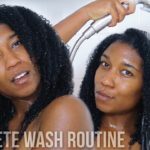 SheaMoisture’s Raw Shea Butter Extra-Moisture Detangler conditions and smoothes dry, damaged hair with natural botanicals while removing knots and tangles. 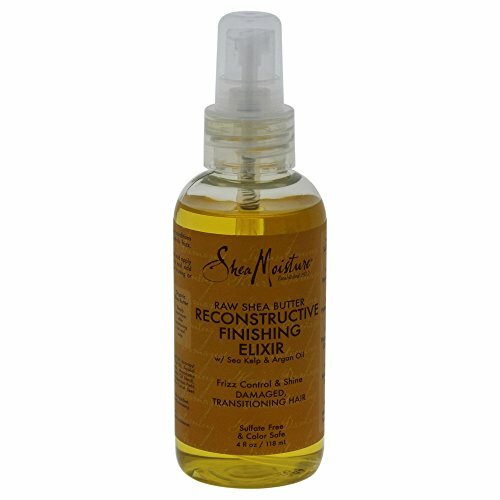 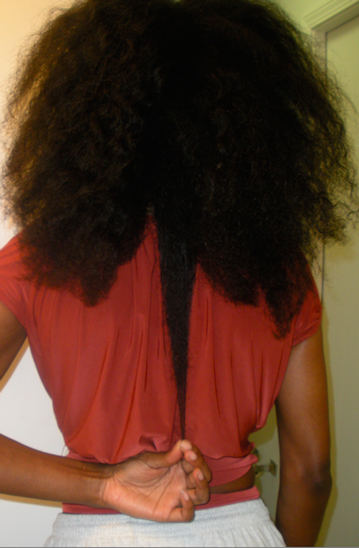 Restores body, shine and manageability. 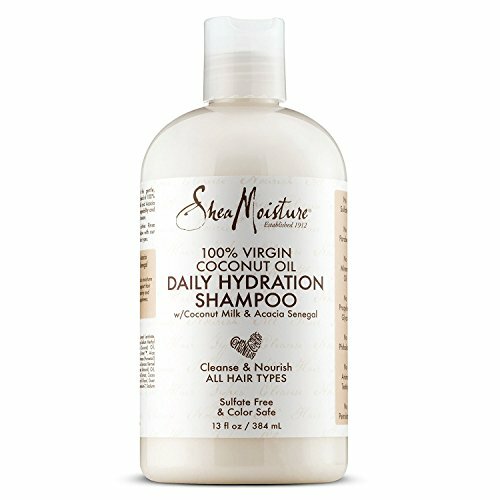 Made with natural and certified organic ingredients.